SO YOU CAN SOLVE A PROBLEM IN YOUR HOME? Don't waste thousands chasing symptoms, go after root causes. 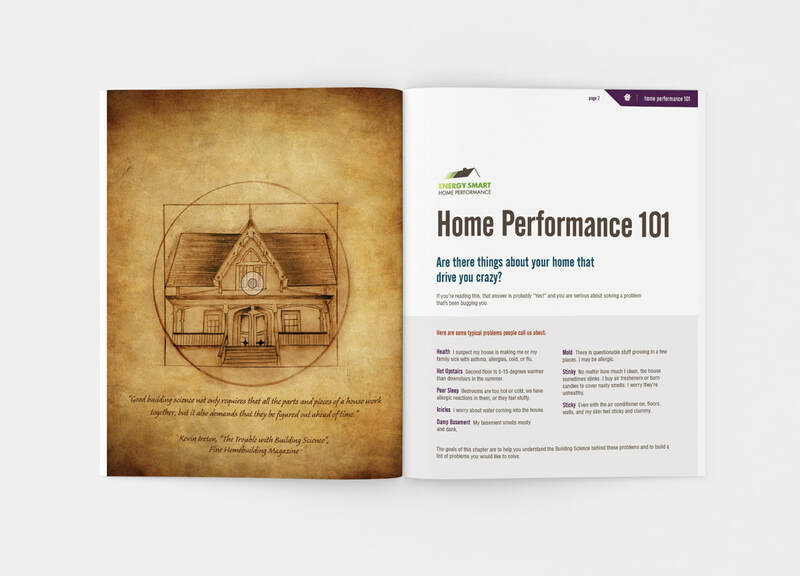 If you're considering doing a home improvement project that involves insulation, air sealing, roofing, heating, or air conditioning, these guides will help you be sure you're spending your money in the right place. Learn the theory and then the practice from someone who knows how the parts work together and who is impartial – and not trying to sell you something. 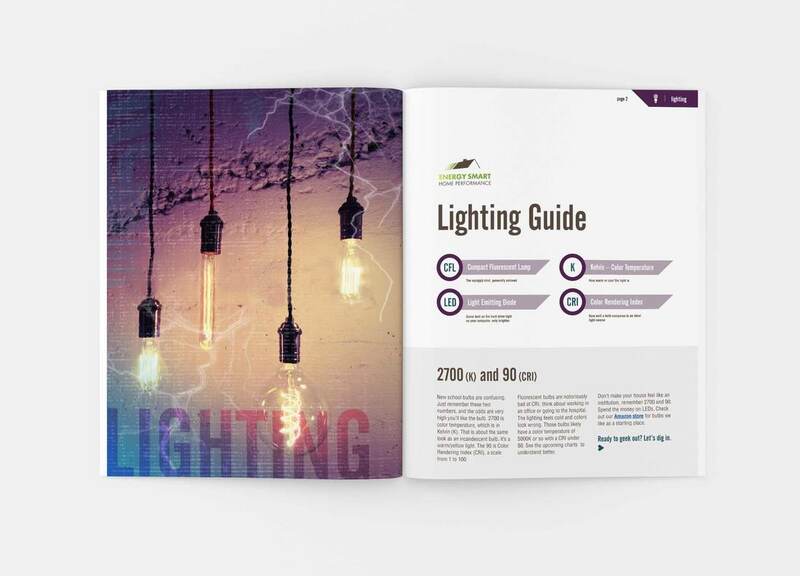 See our case studies so you know we're for real. Start here. Learn the theory behind how your house ticks. When you're done reading this, you'll be better informed than 99% of contractors doing this type of work. You'll learn that some things you know are completely wrong, as well as the one key thing you need to make your house comfortable. If you buy the wrong HVAC system, you will likely be stuck with poor comfort for 15-20 years, unless you replace it early. Here's what to look for you so you can avoid that expensive mistake. 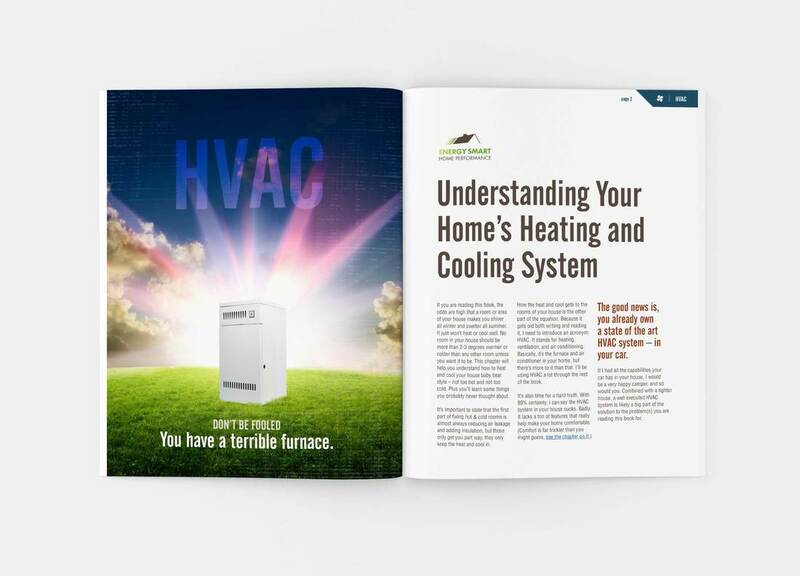 "The way most people shop for HVAC is like buying maternity wear on the off chance that you may get pregnant one day and it will actually fit." We've seen people spend $5,000 on a new furnace and then have to rip it out months later because they chose the wrong size. 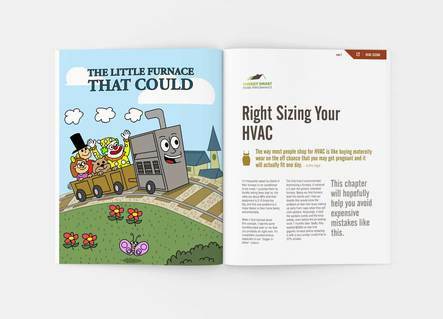 This chapter is heavy on nitty gritty of what the sizes of HVAC system are, how sizes are calculated, and how to actually buy the right system. Only available as part of The Home Comfort Book. Bath fans are often noisy, don't clear steam all that well, and often cause mold in attics. This guide will help you choose the right fan and install it well so you don't have those problems. New light bulbs are confusing. This guide will demystify the labels so you can buy bulbs you love. Planning to insulate your attic, walls, basement, or crawlspace? Confused by conflicting and biased information? Our guide is based on what delivers results. 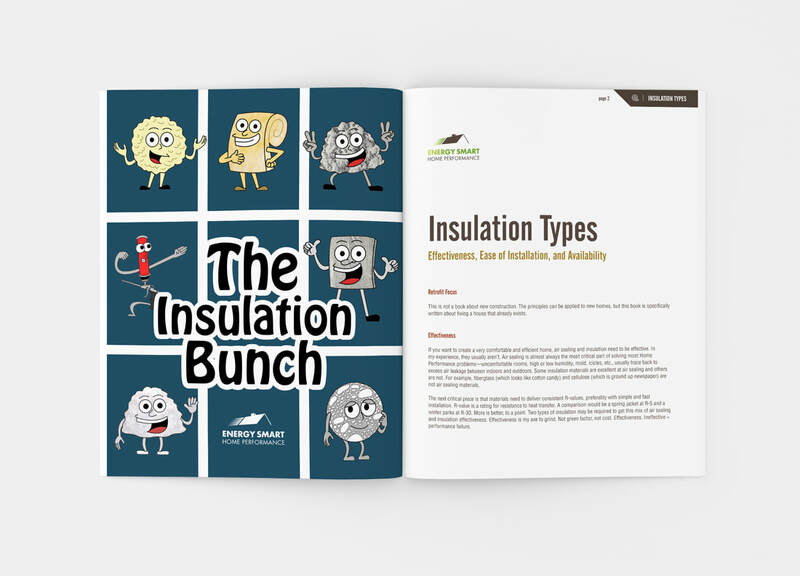 This guide includes rankings and where to find every common insulation type. Only available as part of The Home Comfort Book. WHO IS THE HOUSE WHISPERER? Hi, I'm Nate! I help everyday homeowners fix frustrating comfort and health problems in their homes. What makes our business kinda unique is we provide these solutions with incredibly high success rates, without government or utility programs which typically get in the way of truly solving homeowner issues. I believe in radical transparency. Every project is a case study. You can see our case studies on our Energy Smart Ohio website. Frustrated by the lack of good consumer information I took on the thankless task of writing a book, naive about how much work this would entail. This site is my attempt to share my book with you. So what comes next is over two years of my life, and a shocking investment in illustrations. I really hope you enjoy them and share! Many of the chapters are free. If you get value from the chapters and would like to help support these efforts, please feel free to buy the pay chapters, the whole book, donate via paypal/google wallet/patreon, or simply promote the free and paid chapters to your friends! This is the same awesome content as the book chapters but without all of the pesky reading.